Discover interesting places nearby with Veu. 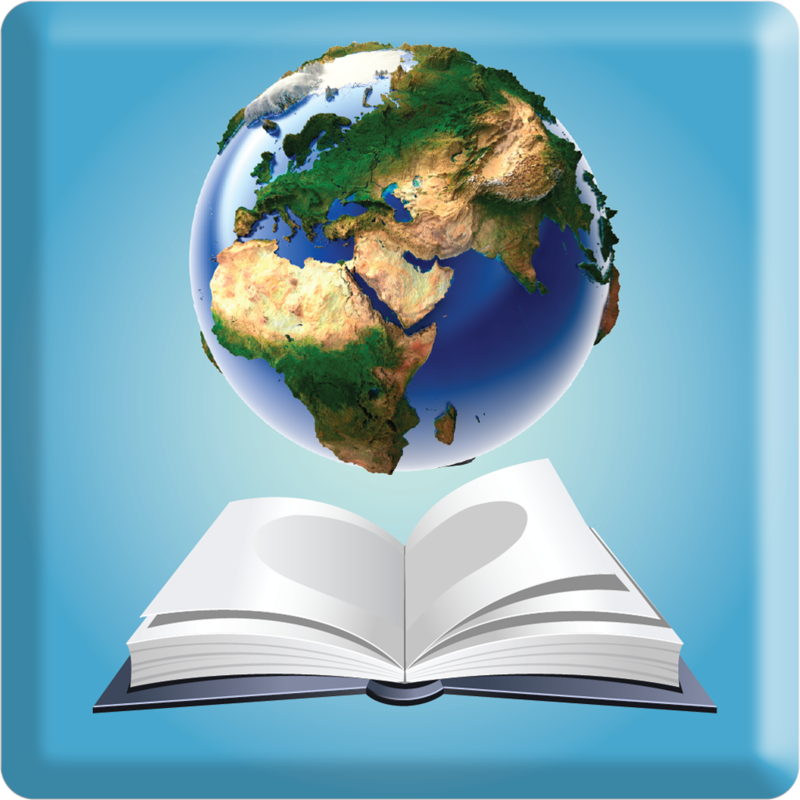 We also have an education app that allows your child to explore the major biomes of the world, and a Secure Filebox. ElectroChuck - The Wire Loop Game ($0.99 → Free, 19.1 MB): Guide Chuck down electric lines without ever touching them in this arcade game. Tilt your iDevice from side-to-side to keep Chuck off of the lines. Tap behind him to expand his body to avoid enemies and collect items. The game includes 10 levels, an arcade mode, various power-ups, three lines with different speeds each, and achievements and leaderboards via Game Center. ElectroChuck - The Wire Loop Game is available for free for a limited time. It has a 4-star rating with a total of 123 ratings. 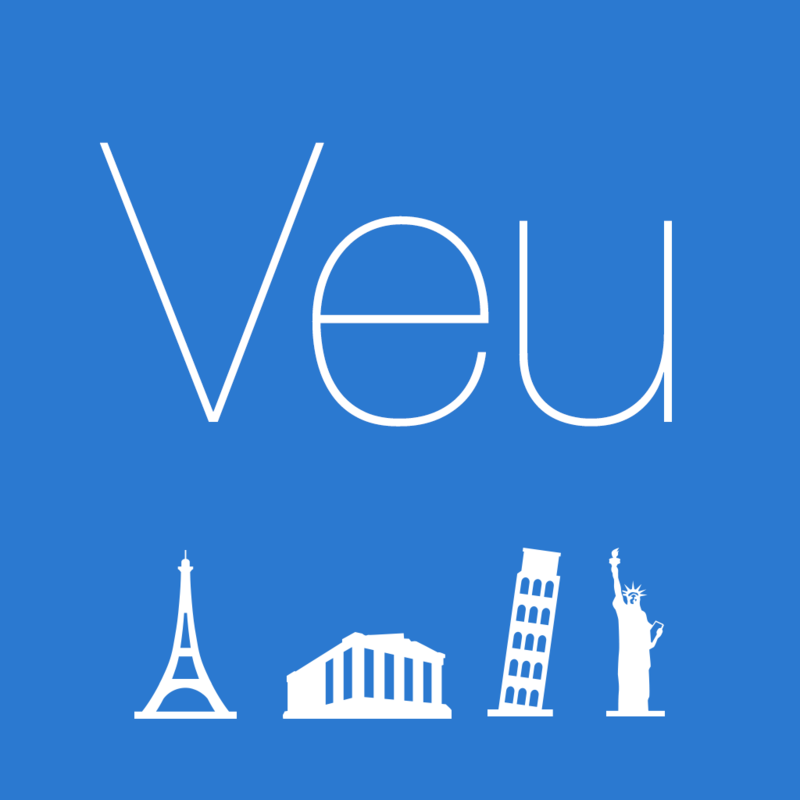 Veu ($0.99 → Free, 1.7 MB): This travel app will help you discover interesting places, monuments, and museums near your location. 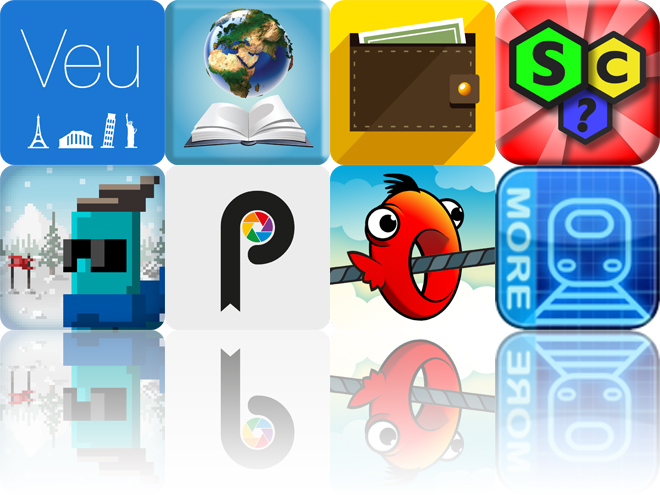 Veu makes it easy to find something new and unique to do. Just allow Veu to pick up your location automatically or search for a specific location. Then allow it to discover interesting places and put together a travel guide. You’re able to browse through your custom travel guide with vertical swipes. Each attraction includes a short description, rating, image, and address to help you find it. 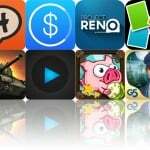 The app includes more than 27,000,000 rated points of interest across the world. 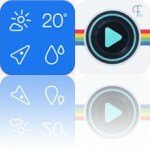 Veu is available for free for a limited time. It has a 4-star rating with a total of 28 ratings. Pixora ($0.99 → Free, 48.6 MB): Get inspired and discover things you love with this lifestyle app. Pixora brings the world of fashion, beauty, home, food, travel, technology, hobbies, and cars and bikes right to you. It features highly curated, visual lists that will help inspire you to check out new trends and topics in your favorite categories. 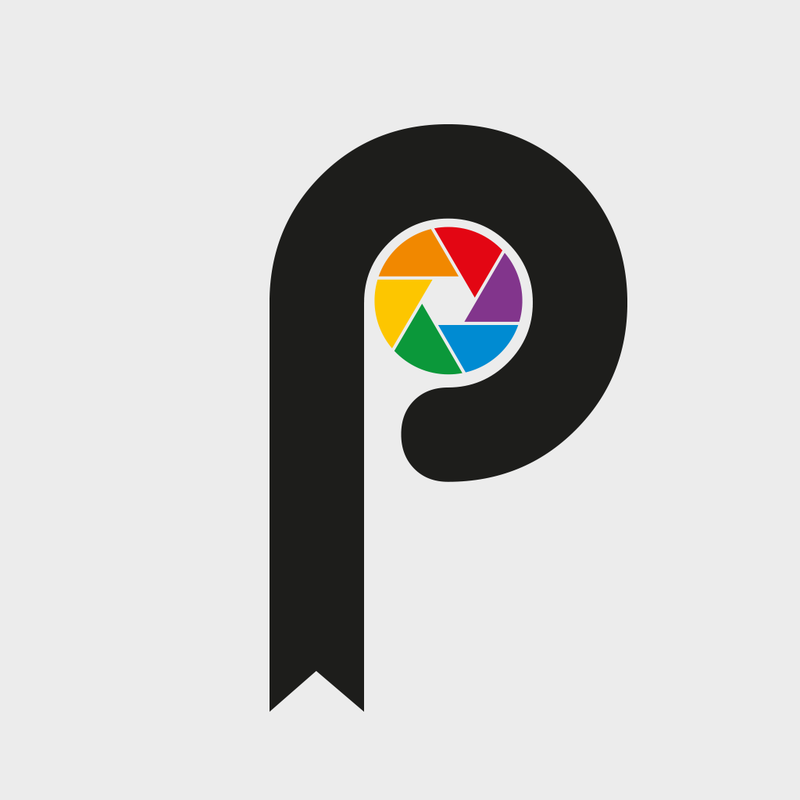 You’re able to make your way through all of the carefully selected photos with a swipe. When you find something that has piqued your interest, you’re able to learn more about it, bookmark it, or share it with friends. A staff picks section and a trending section are available in case you aren’t exactly sure what you’re looking for. Pixora is available for free for a limited time. It has a 5-star rating with a total of 7 ratings. 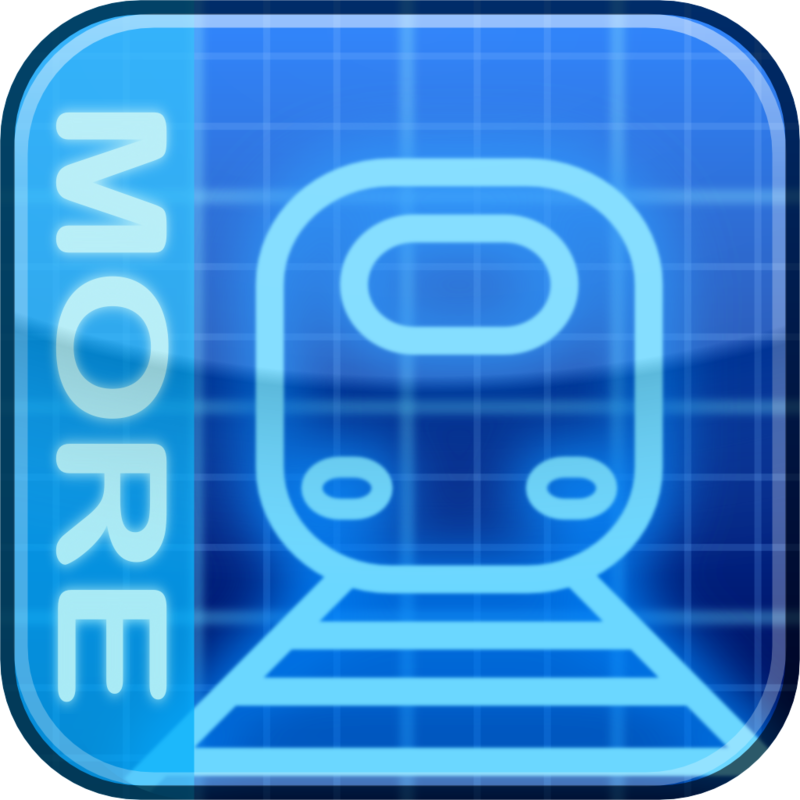 More ElectroTrains ($0.99 → Free, 2.8 MB): What's better than ElectroTrains? More ElectroTrains, of course! Just like the original title, your job is to guide trains of different colors to their correct stations without allowing them to smash into each other. Trains enter the screen as one of three colors, and you must direct them to their matching stations by tapping on the tracks to switch them. When your passengers have been delivered your train will turn white, allowing you to guide it back off the screen. The game includes two difficulty levels, six maps, and leaderboards via Game Center. More ElectroTrains is available for free for a limited time. It has a 4.5-star rating with a total of 68 ratings. Spell Collapse ($1.99 → Free, 23.3 MB): Bring it all crashing down in this word game. The game board is made up of a whole bunch of hexagonal letter tiles. Your job is to connect them by dragging your finger over the top in order to form valid words. Valid words cause the tiles to turn green, and you can tap on them to remove them from the board. You’re also able to swap tiles by dragging and dropping them into place. Each move you make will cause a new row of letters to come crashing down, so you want to try to create as large of words as possible to keep them from touching the top. You’ll also come across tiles that cannot be connected to each other and those that need to be used twice before they can be removed. Power-ups can also be earned throughout the game by collecting dots. The game includes four modes, four types of power-ups, and achievements and leaderboards via Game Center. Spell Collapse is available for free for a limited time. It has a 3.5-star rating with a total of 46 ratings. 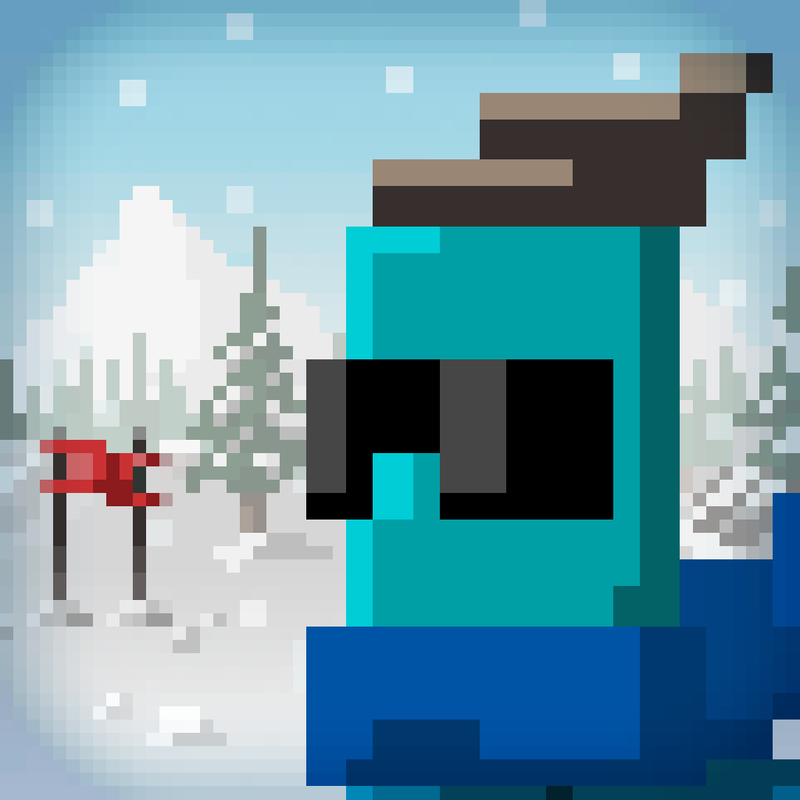 Dudeski ($1.99 → Free, 98.3 MB): Try to stay out in front of a massive avalanche in this retro-inspired endless distance game. As you go speeding down Shred Lord mountain, you’ll need to avoid pitfalls like bushes and trees while successfully skiing around and through gates. If you ram into an object or miss a gate you’ll slow down substantially and allow the avalanche to catch up to you, so shred like there’s no tomorrow! You’re able to control your skier’s horizontal movements via on-screen buttons, and you can leap into the air by tapping and holding with two fingers and then releasing. Collect pine coins during your trip down the mountain to unlock shortcuts and purchase gear. 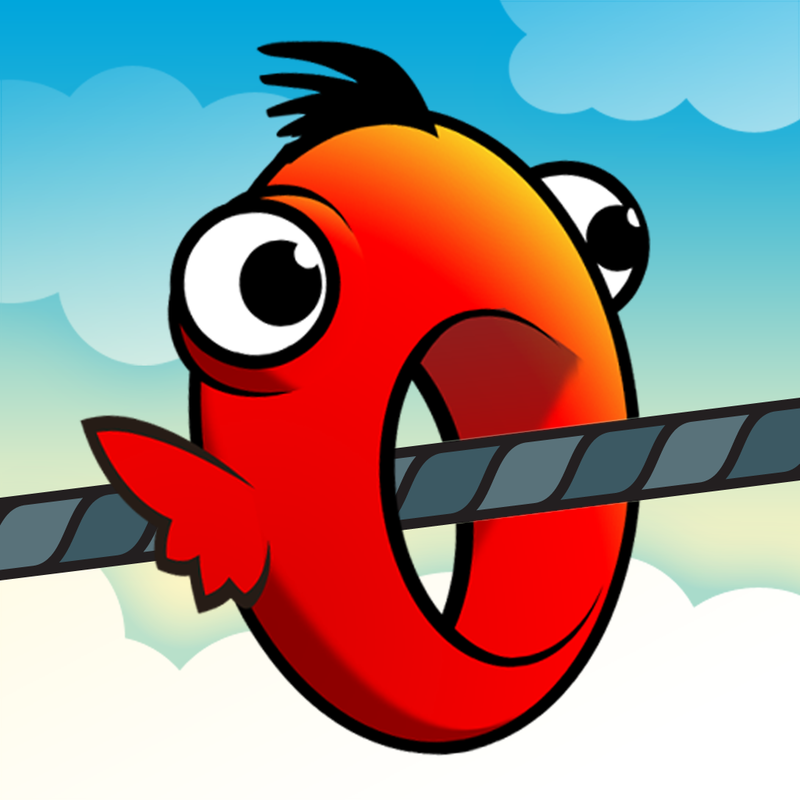 The game includes four mountain sections, and achievements and leaderboards via Game Center. Dudeski is available for free today only (07/07). It has a 4.5-star rating with a total of 129 ratings. Secure Filebox ($1.99 → Free, 10.6 MB): Store almost anything behind a wall of encryption with this productivity app. You're able to store and organize notes, photos, videos, audio files, location data, and documents. Files can be imported from your computer via Wi-Fi or you can pull them in from your inbox. You're also able to capture photos, videos, and audio right from within the app, and even scan documents and export them as PDFs. The app also includes 256-bit encryption, passcode or password protection, iCloud support, AirDrop support, sorting, and search. 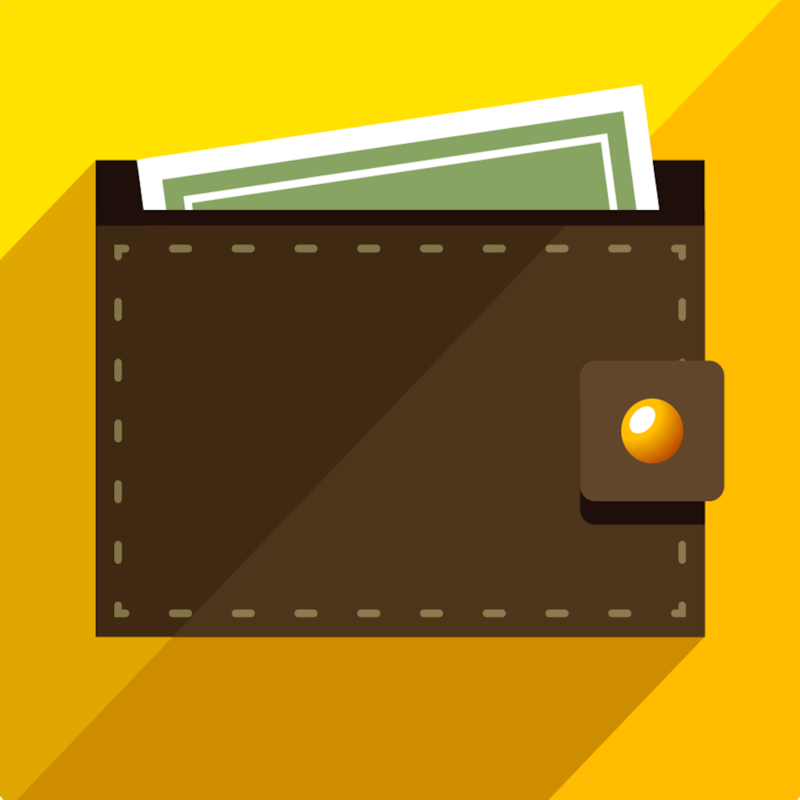 Secure Filebox is available for free today only (07/07). It has a 4.5-star rating with a total of 183 ratings. Ecosystems HD ($2.99 → Free, 50.1 MB): Explore the major biomes of the world with this educational app. Your child can tap on one of the six included biomes and learn all about their characteristics and habitats. Each entry is loaded with vibrant images, entertaining videos, concise text, and fun facts. The text can be narrated or your child can simply read through it all on their own. Your child is able to see how much of the information they have retained by taking a multiple choice quiz and playing a matching game. Ecosystems HD is available for free for a limited time. It has a 4.5-star rating with a total of 20 ratings.